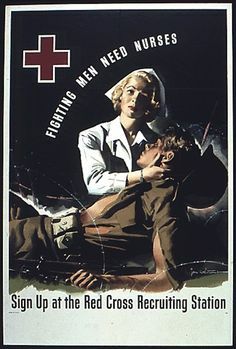 The Red Cross recruited tens of thousands of nurses for the US military during World War II, and this poster makes no distinction between Navy & Army nurses. 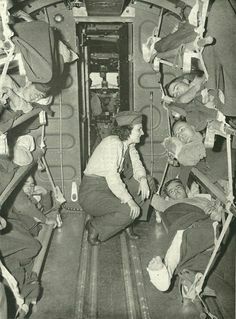 1943- U.S. Army nurse, attached to a field evacuation hospital, during Second Army maneuvers in Tennessee. The greatest thing about this picture is that these two people didn't even know each other. When the sailer got word that the war had ended he just grabbed this nurse and kissed her. The world was lucky enough that someone captured this on a photograph so everyone can enjoy is even this many years later, this is still a very famous picture. Imagine the joy they must have felt. 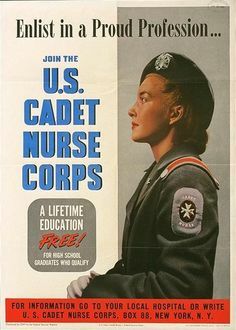 Enlist in a proud profession-- : join the U.S. Cadet Nurse Corps : a lifetime education free! 1943. Agency: United States. Federal Security Agency. / United States. 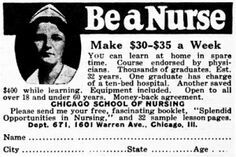 Cadet Nurse Corps. Frances Slanger was an American nurse and soldier who landed in Normandy and worked in mobile surgical hospitals during WW II. 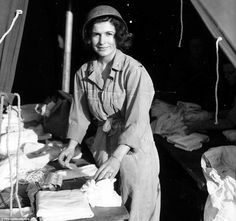 Lt. Frances Slanger of the American Nurse Corp. was the first female casualty in Europe when her tent was hit by an enemy shell. 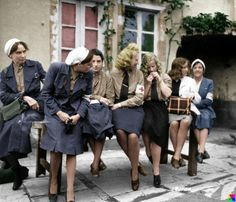 These German nurses were captured at Cherbourg and are seen here after they were transported to Balleroy. They were shortly returned to German lines, due to their status as non-combatants. Their time with the Allies was documeted for the press, in a series of photos. It was also later reported in US newspapers. The nurse in the white coat has been identified as Herta Wist. In this May 5, 1944 file photo, five members of the Women's Army Corps serving with the army service of supplies, salute an officer at a base in England. 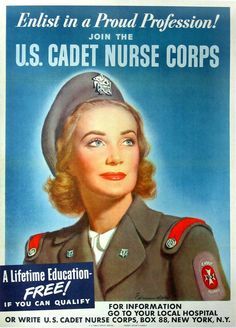 More than 150,000 American women served in the WAC during World War II, becoming the first women other than nurses to serve in the United States Army. 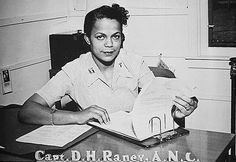 Captain Della H. Raney, the first black nurse to report to duty in the World War Two. 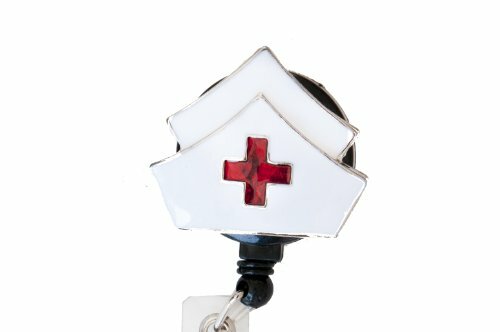 Registered Nurse Barbie from 1961......This is great! 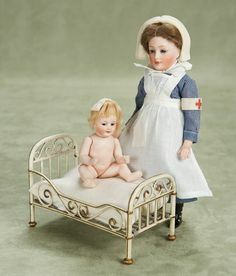 German Bisque Lady Doll,7935,by Gebruder Heubach in Original Nurse's Costume 9" (23 cm.) 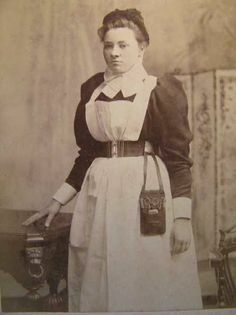 Bisque socket head,blue glass eyes,painted curly lashes,feathered brows,aquiline nose,accented nostrils,closed mouth with center accent line,brunette mohair wig,five-piece paper mache body with painted boots,wearing antique nursing uniform with Red Cross sleeve emblem,uniform,apron,cap,undergarments. Condition: generally excellent. Marks: 7935 5/0. 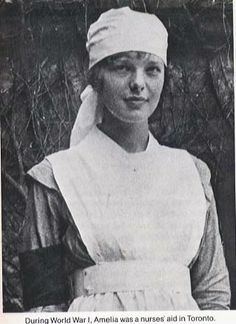 Amelia Erhart - she was a nurses aide in Toronto, CA during WW1. 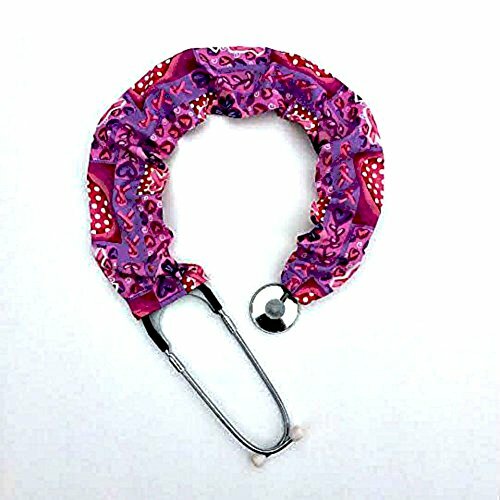 Many of her patients were pilots. Fascinating! 1930s nursing shoes. I love these, but I don't know if I would want to wear them to work in. 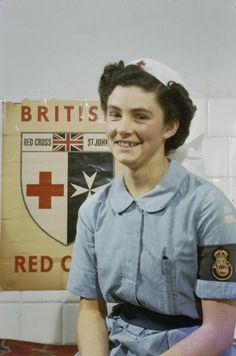 Nursing: Half-length portrait of Nurse Diana Hotham of the Voluntary Aid Detachment (VAD) in Italy. Nurse Hotham spent 3 1/2 years nursing at Bovington Camp and Aldershot before going to Italy. The Sailor and the Nurse from the famous D-Day kiss picture taken in Times Square, NY. "Two United States Army nurses carry heavy combat packs on a eight-mile hike through the jungle as part of their training before taking up front-line war assignments. 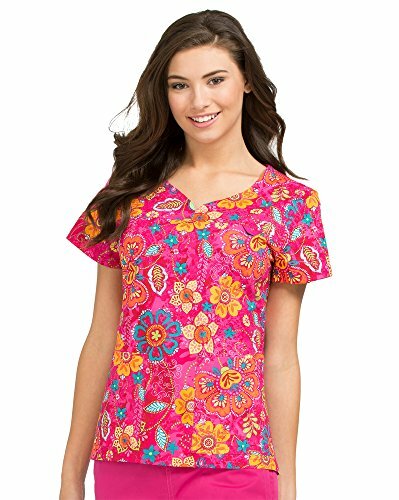 Before reporting for duty the American nurses learn how to combat jungle hazards and how to care both for themselves and their patients under all conditions."